Find a video on YouTube, upload your own or re-use a video lesson created by another teacher. Then, edit the video to create your lesson. Record your voice to personalize it, and hold your students accountable by embedding questions in the video. Assign the video to your students and check their progress in real time while they learn at their own pace. 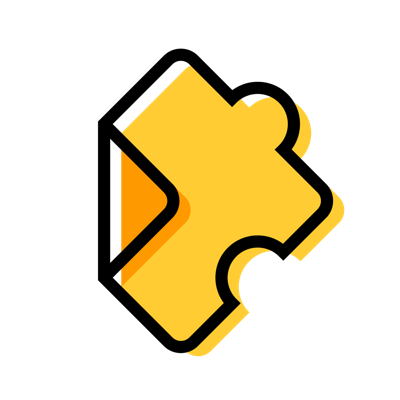 Are you just getting started with Edpuzzle? Take our free Level 1 beginner's course!